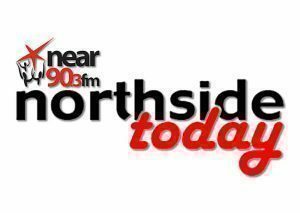 Near FM – Listen Again – Catch up on programming you might have missed! 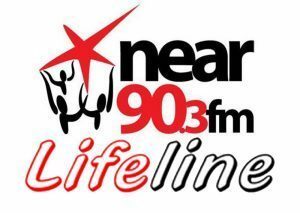 Donie is joined now by Michelle Murphy of Social Justice Ireland to discuss the sad and harrowing fact that living in poverty is the reality for 1 in 5 children in Ireland today. Claudia Tormey from the Sick of Plastic Campaign joins Donie to discuss her organisations concerns and conflicts with the government’s recycling advice. Debbie brings us an update with Susan who is attending Pat Kelly for Counselling & relaxation to help her overcome anxiety & panic attacks. Debbie is joined in the studio by Aidan Mc Nally, author of three books: Seventeen & Life Two Sons Too many My grief to discuss how he coped with his grief after losing his two sons. 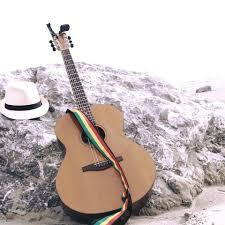 The very best Reggae Tunes from around the world. Presented by: Liam “Cheeko” Nolan. John Healy, Interviews, Donna Gartland, Director for Irish District Energy Association and Senior Energy Planner at Codema about Enough Heat waste in Dublin to meet All heat demands for the Capital.